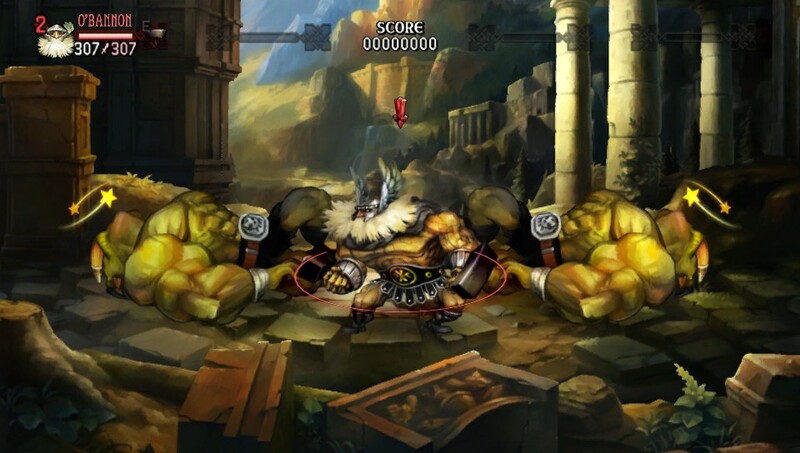 An enthralling brawler with an uncompromising level of detail. 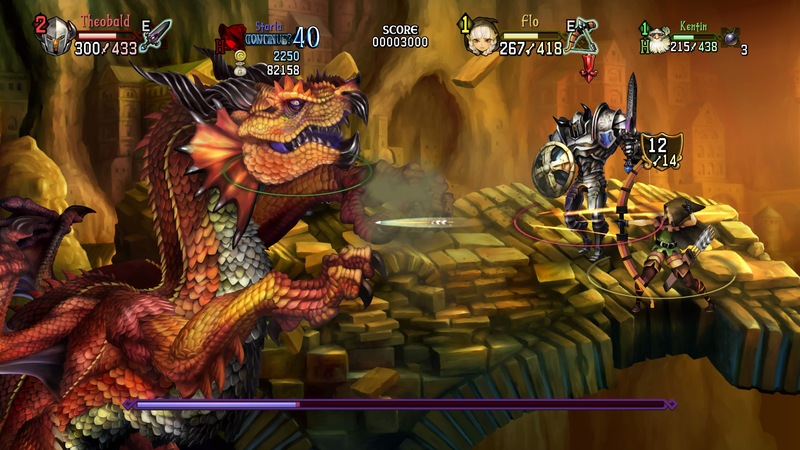 Take a look at the visual enhancements being made to the remaster. 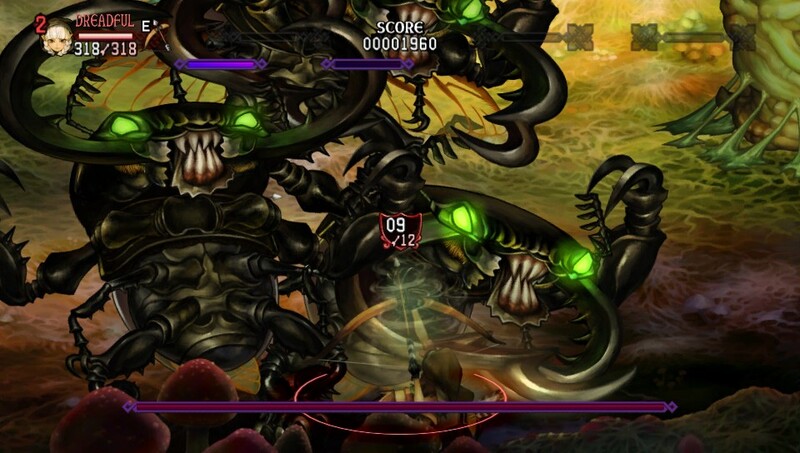 Updated visuals and sound with a new co-op system. 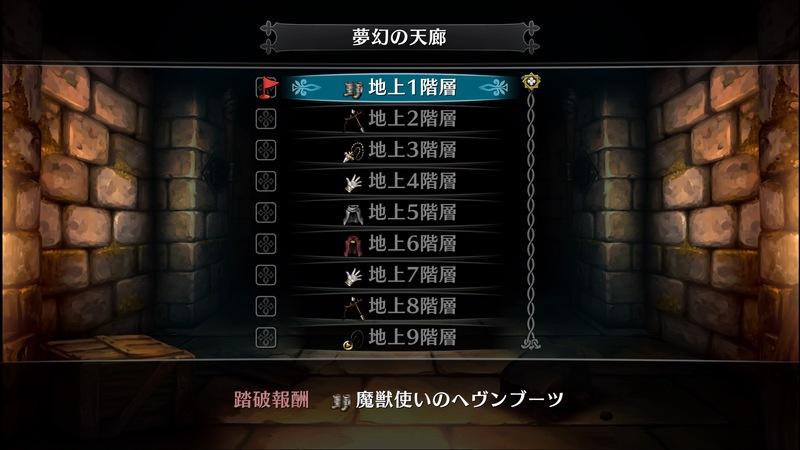 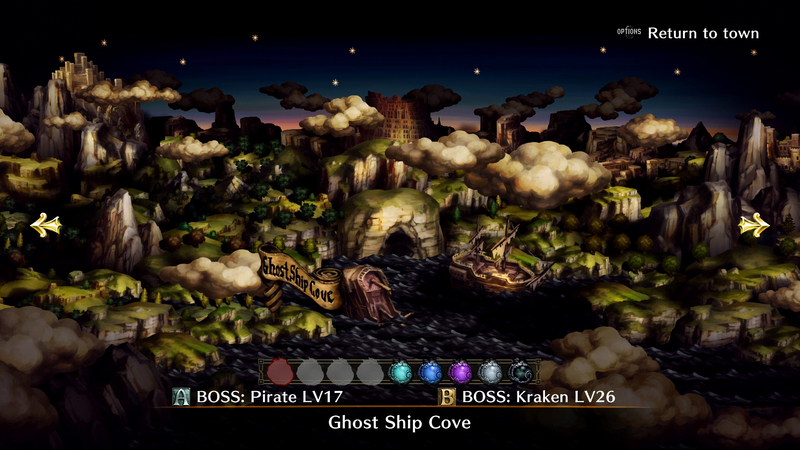 And it's all thanks to PlayStation Experience. 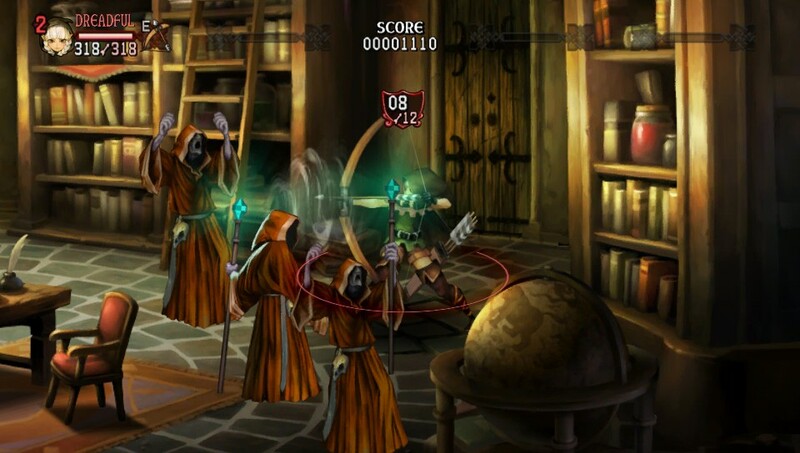 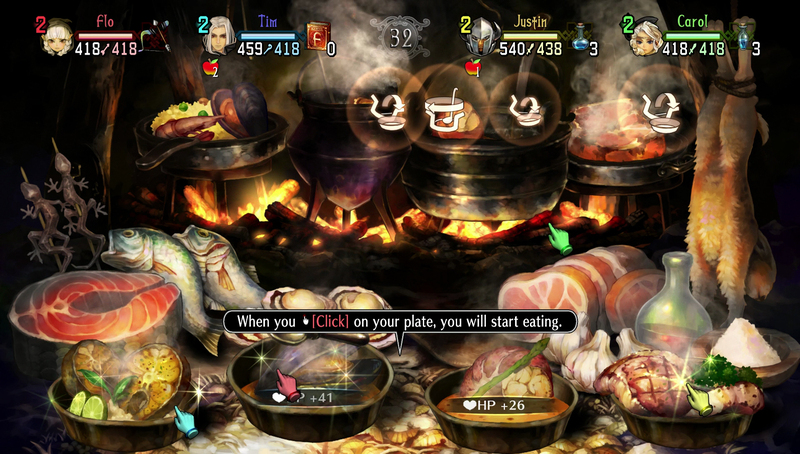 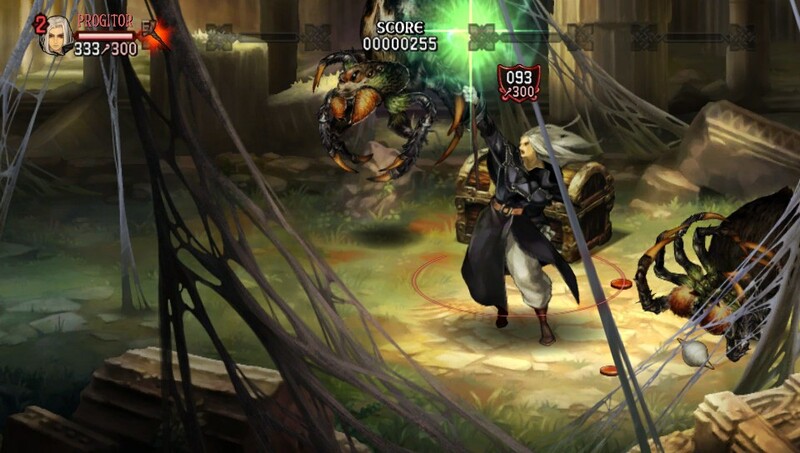 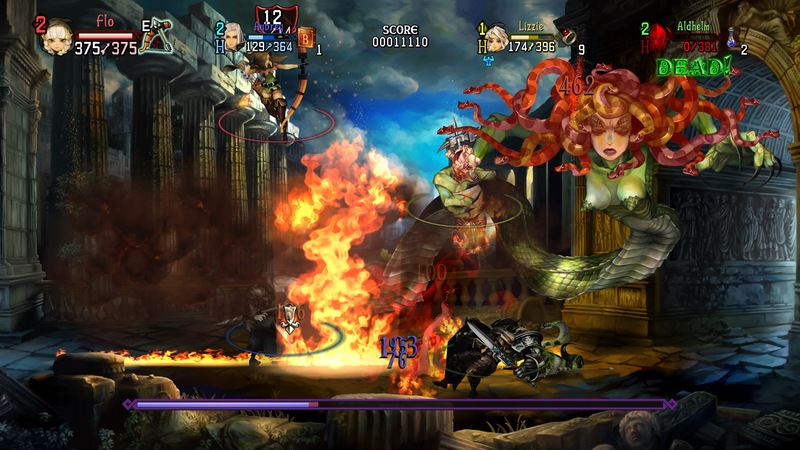 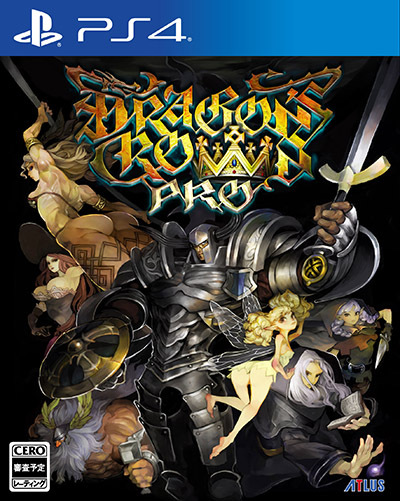 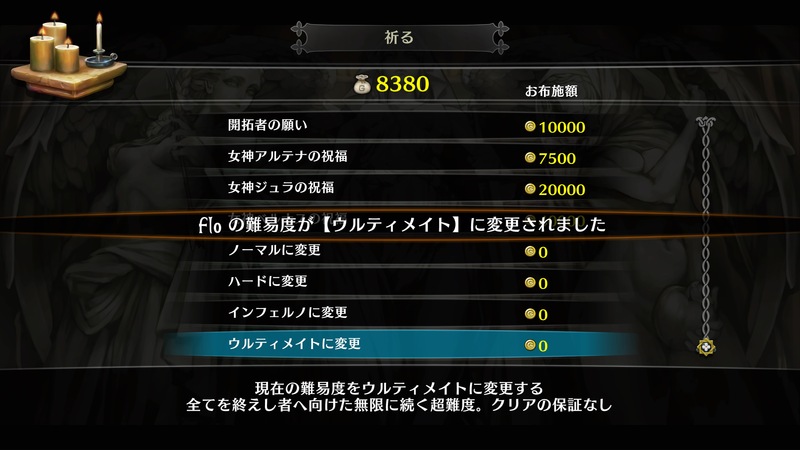 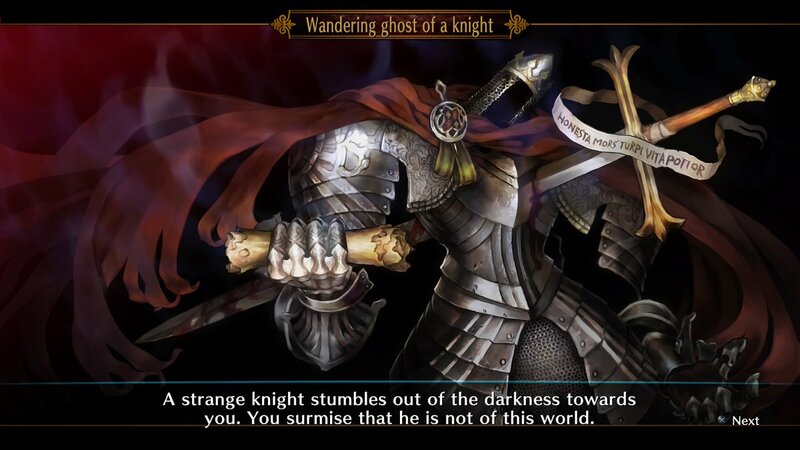 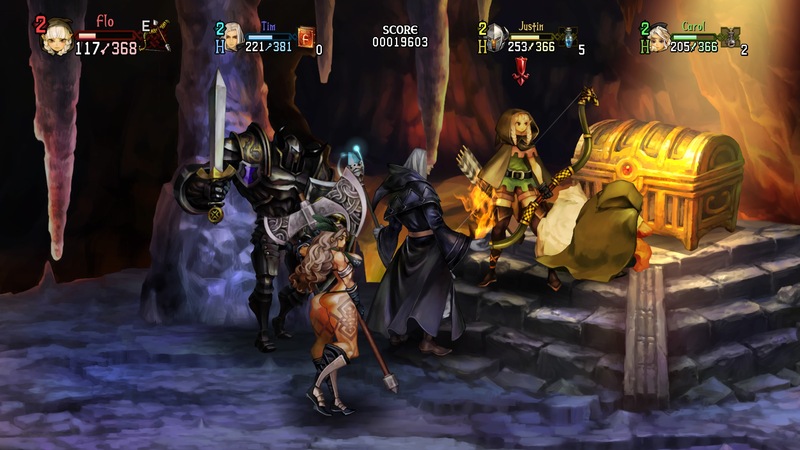 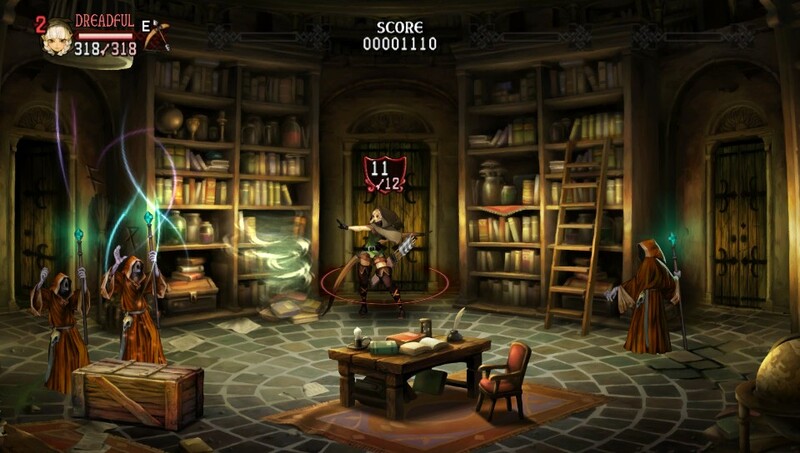 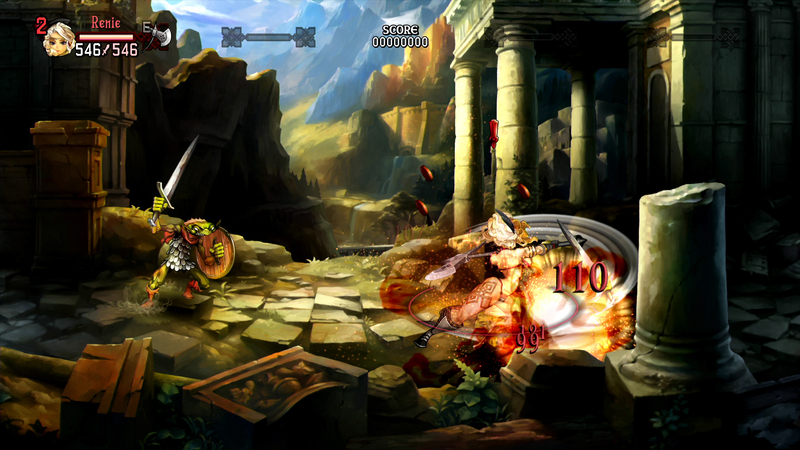 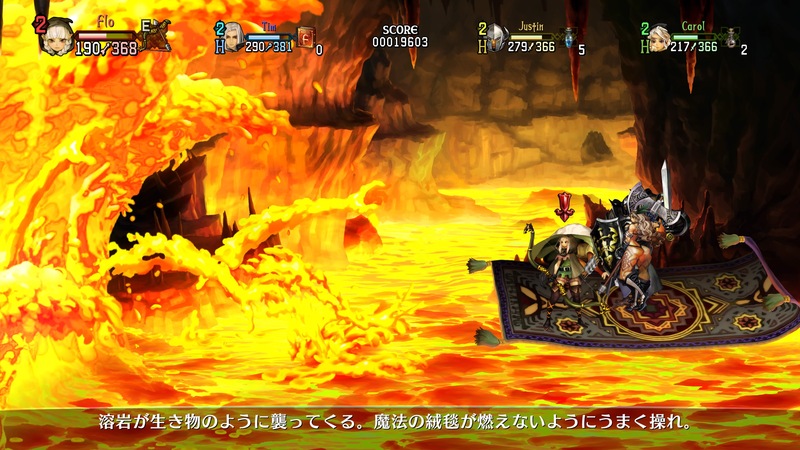 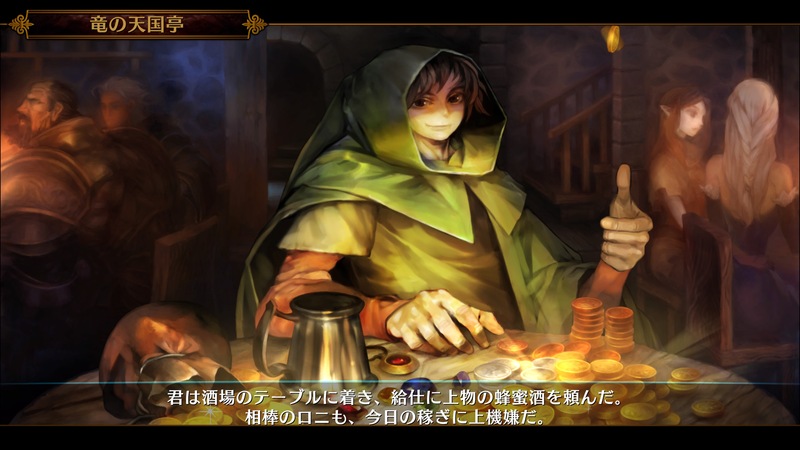 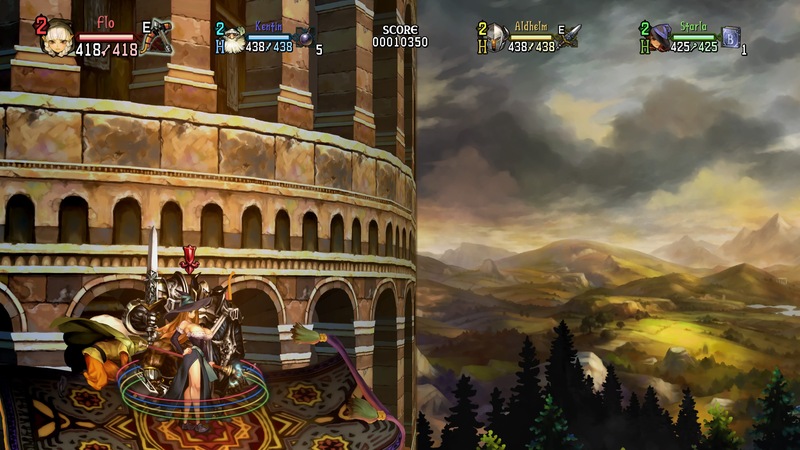 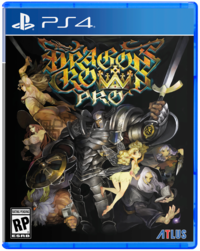 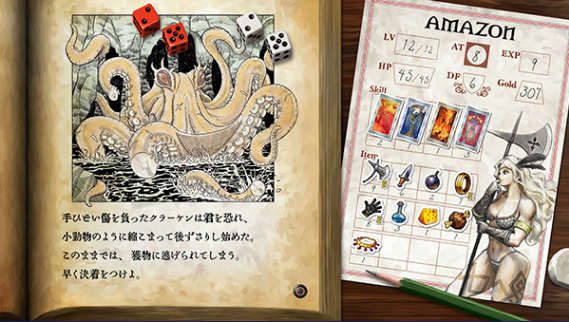 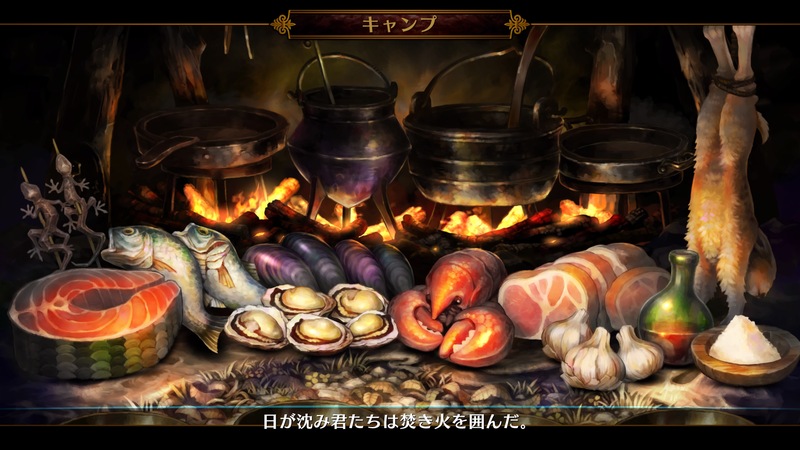 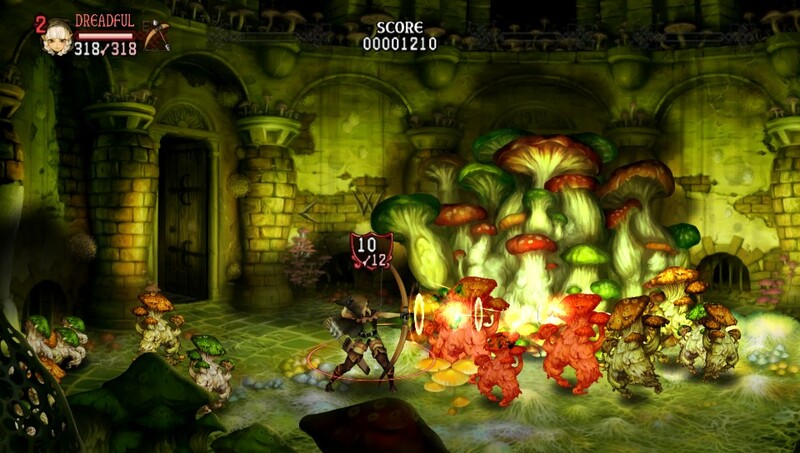 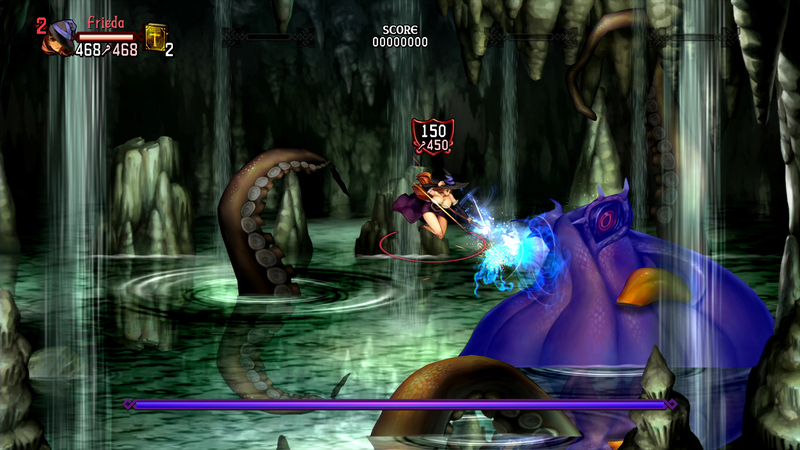 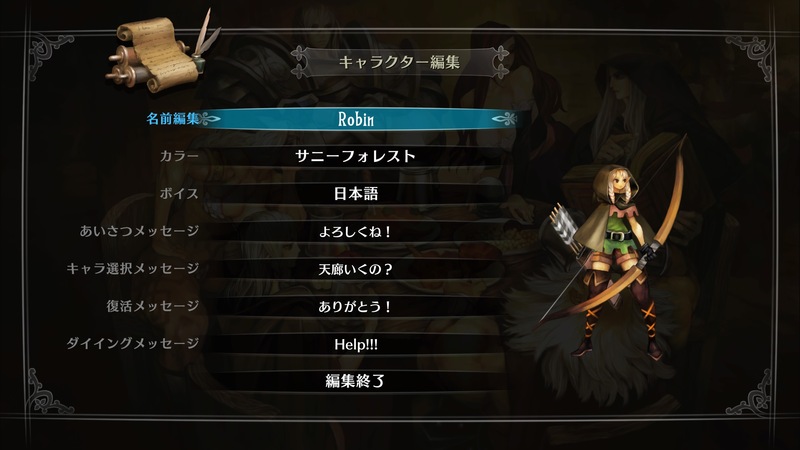 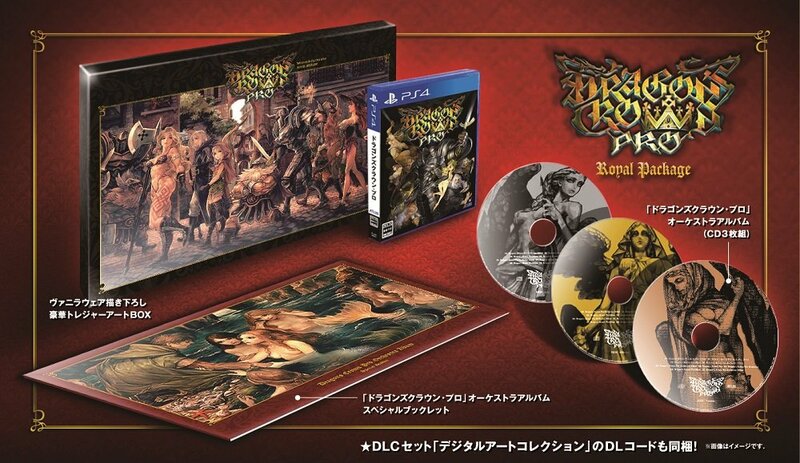 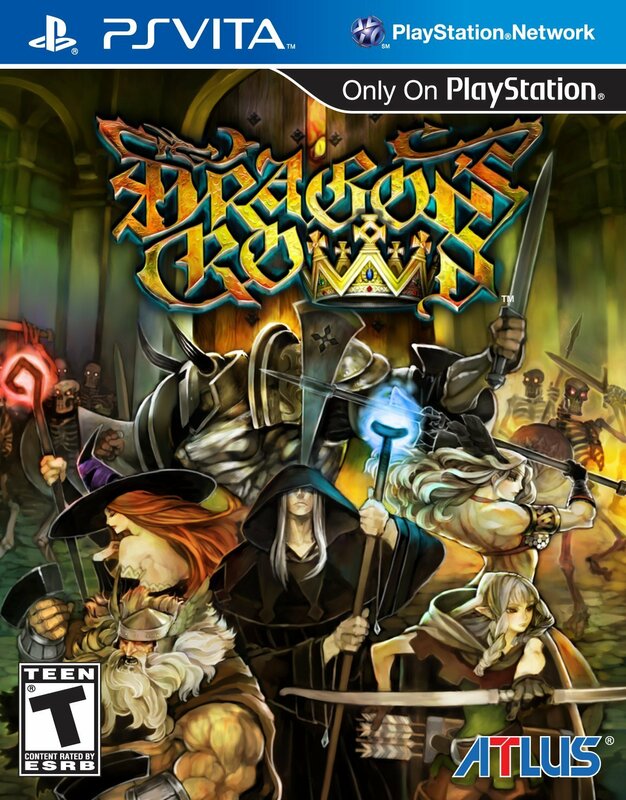 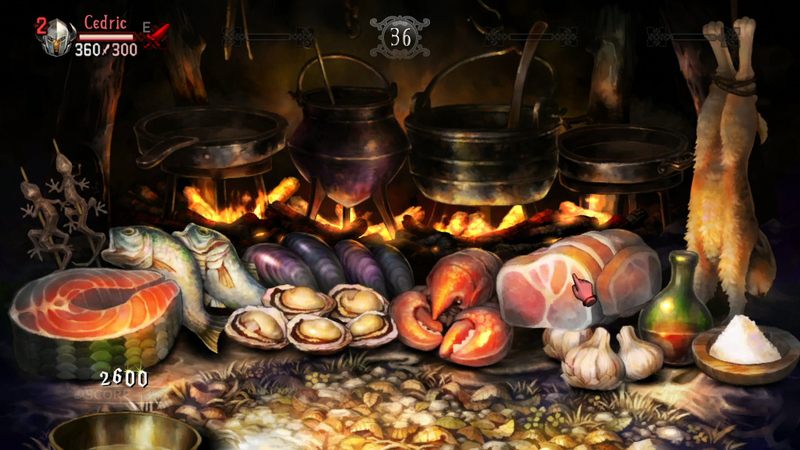 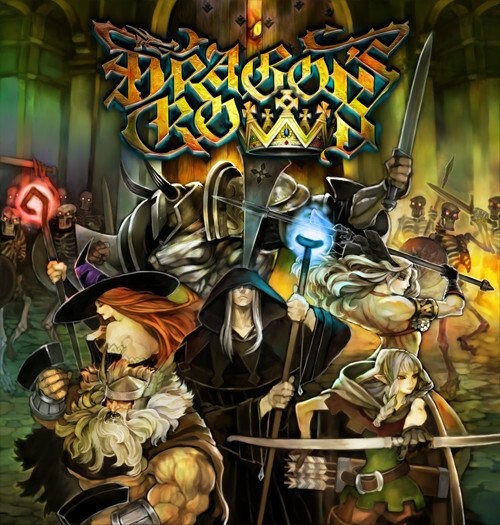 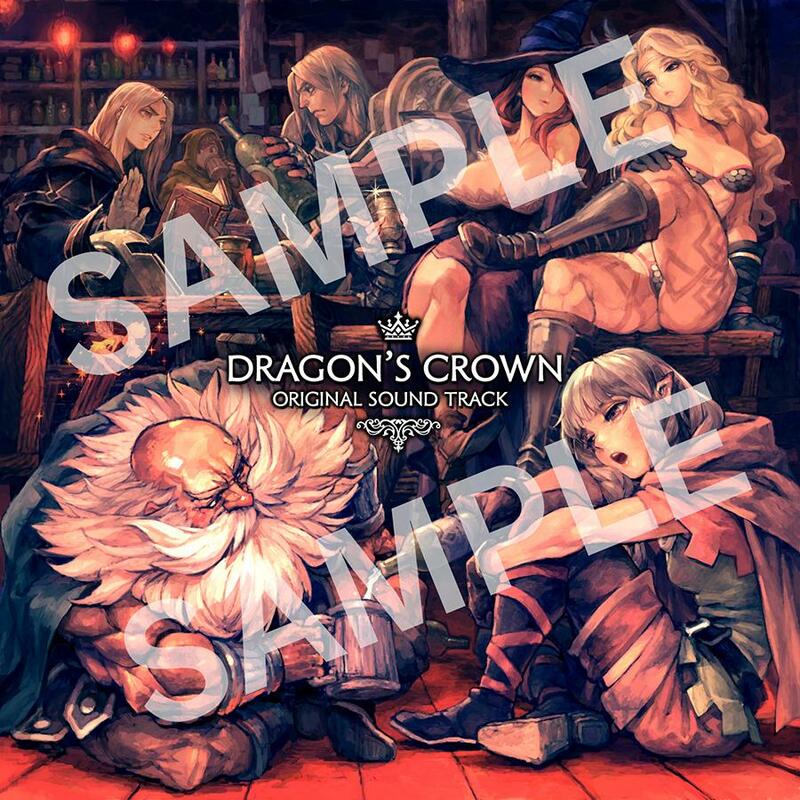 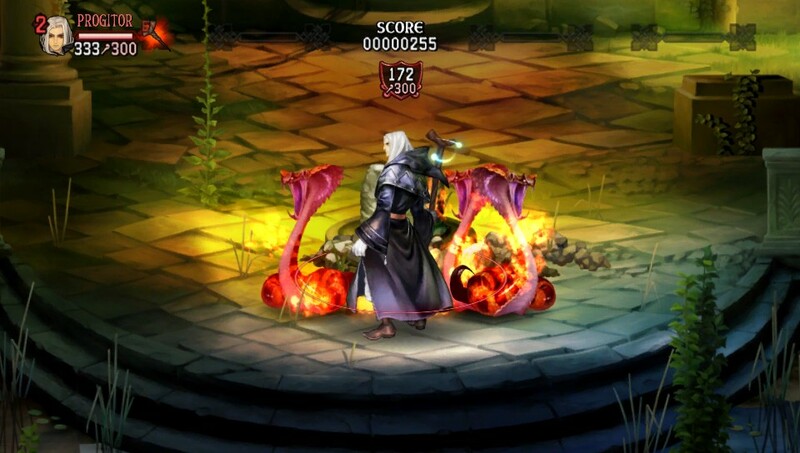 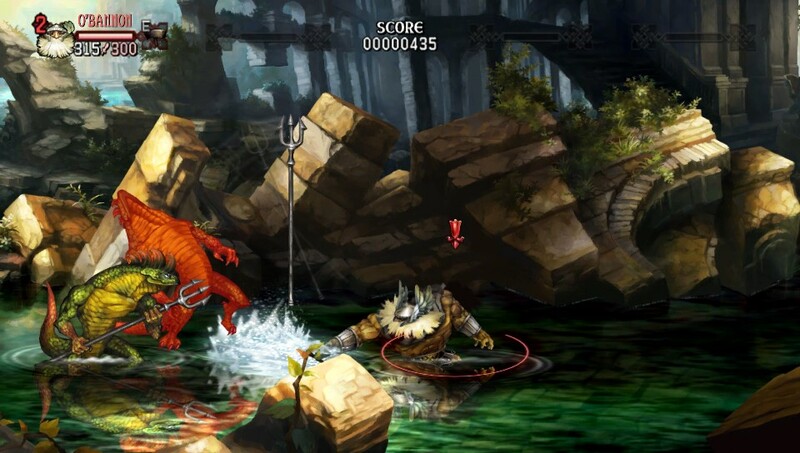 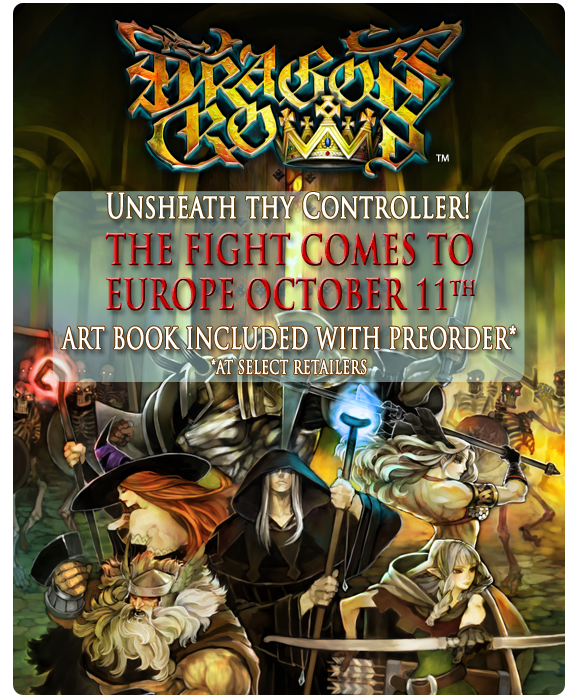 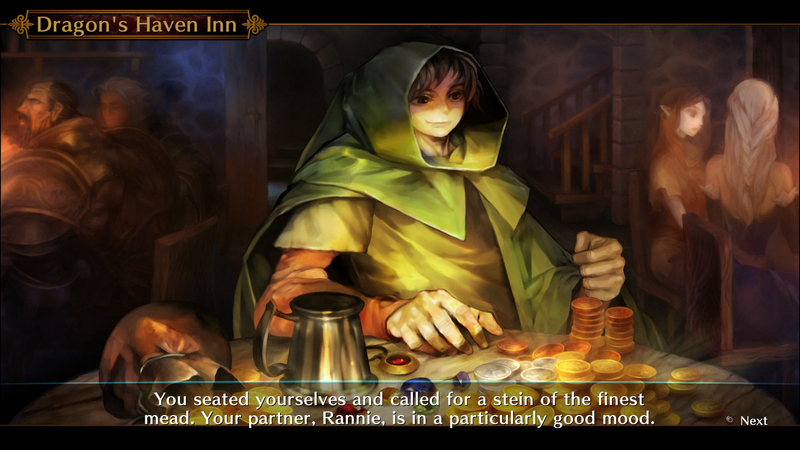 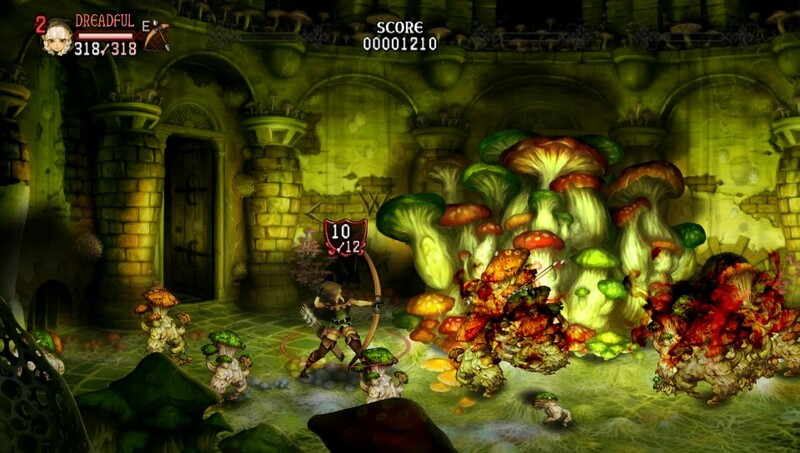 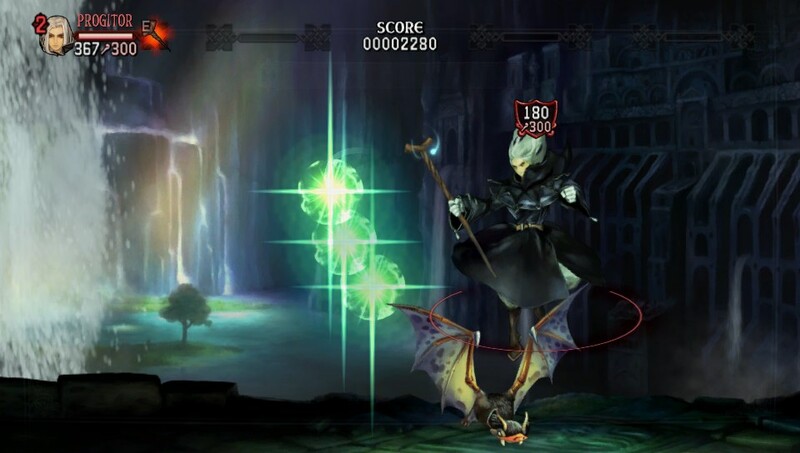 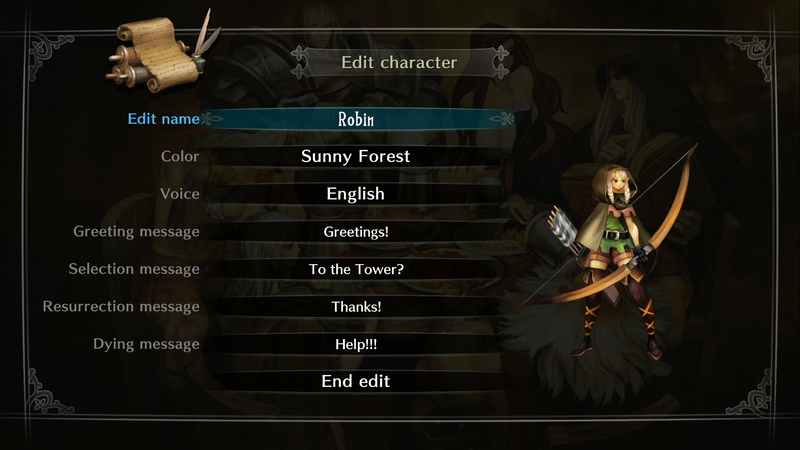 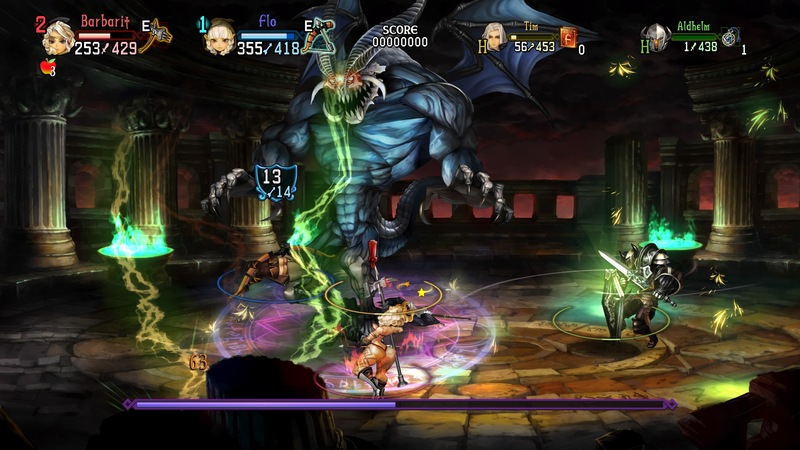 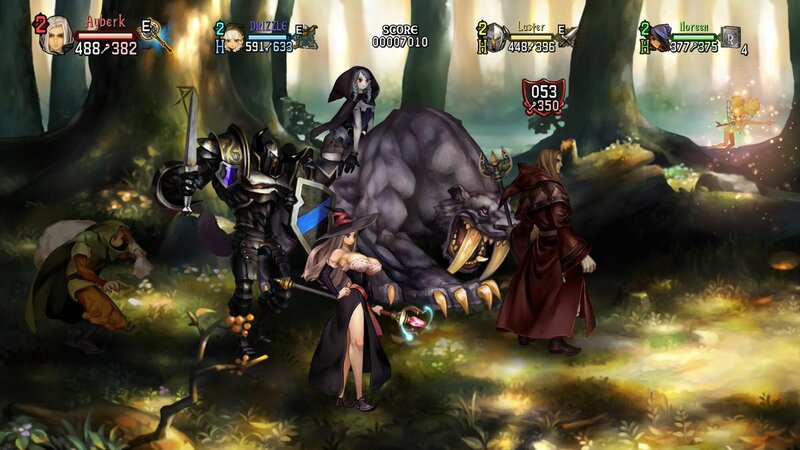 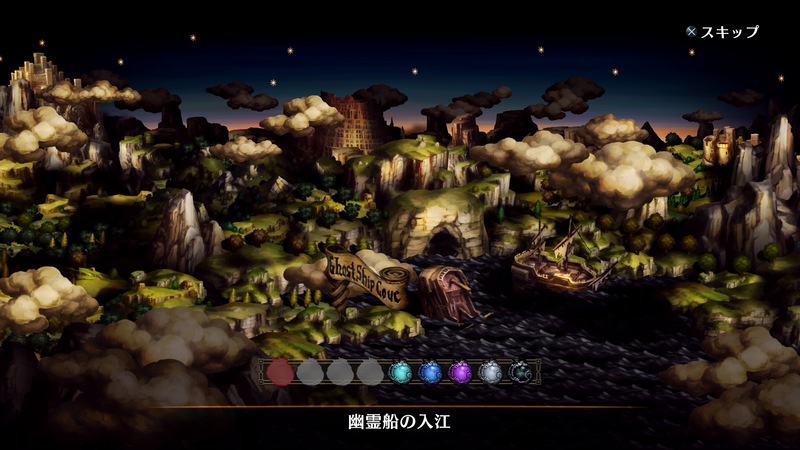 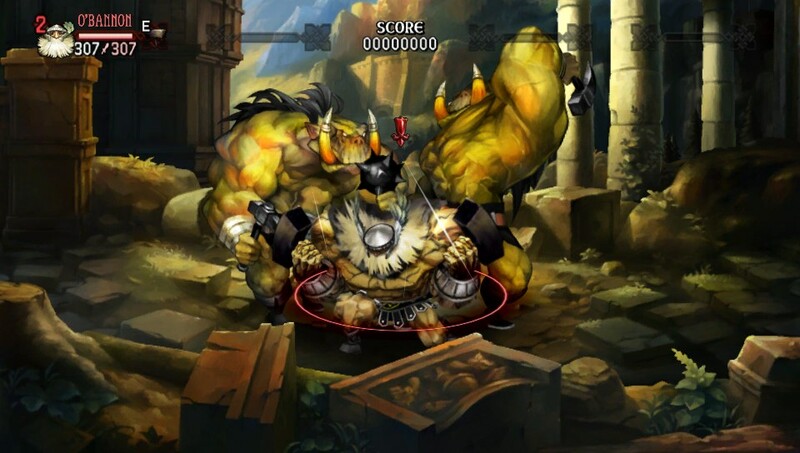 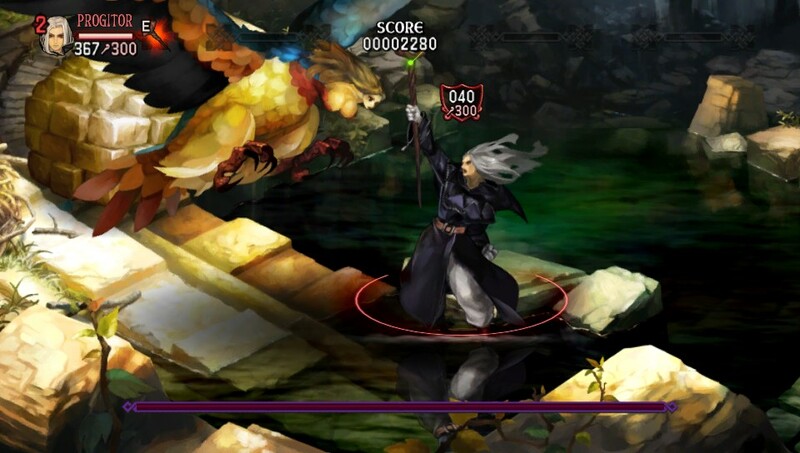 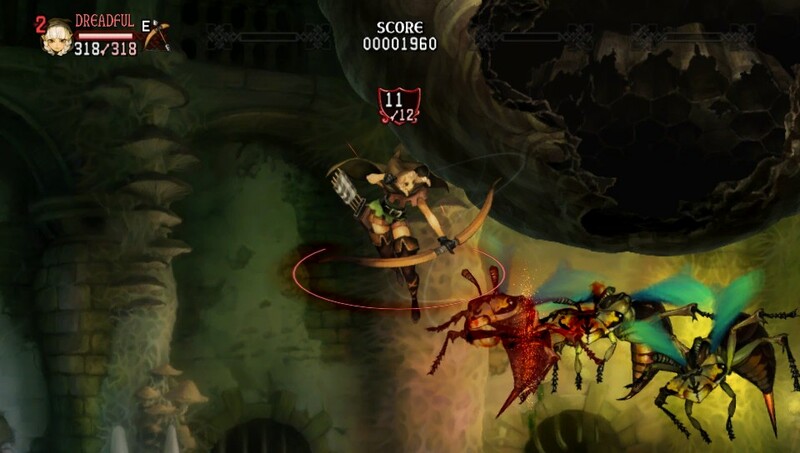 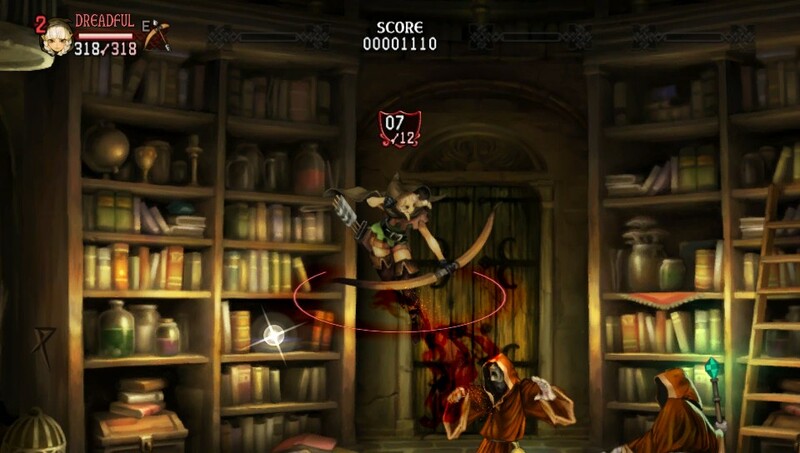 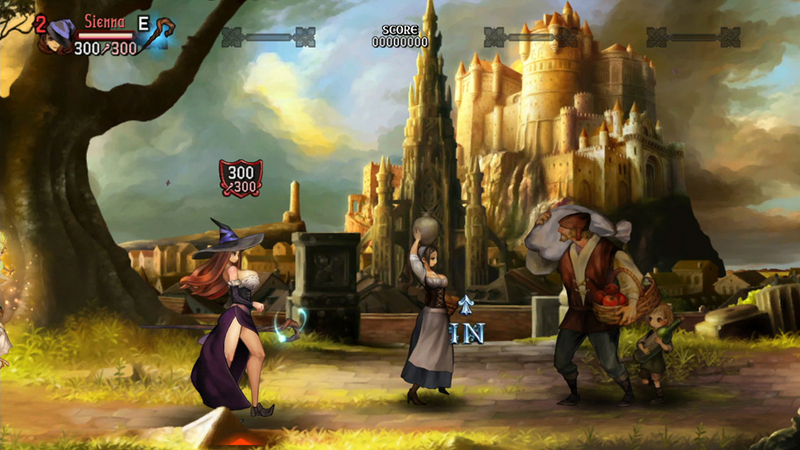 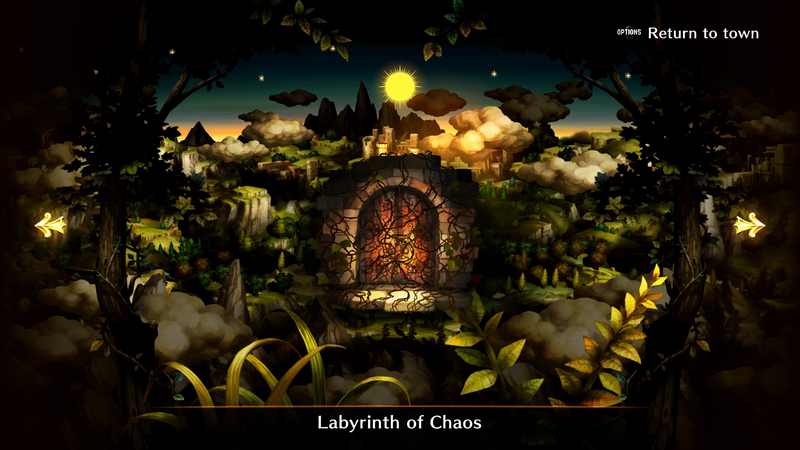 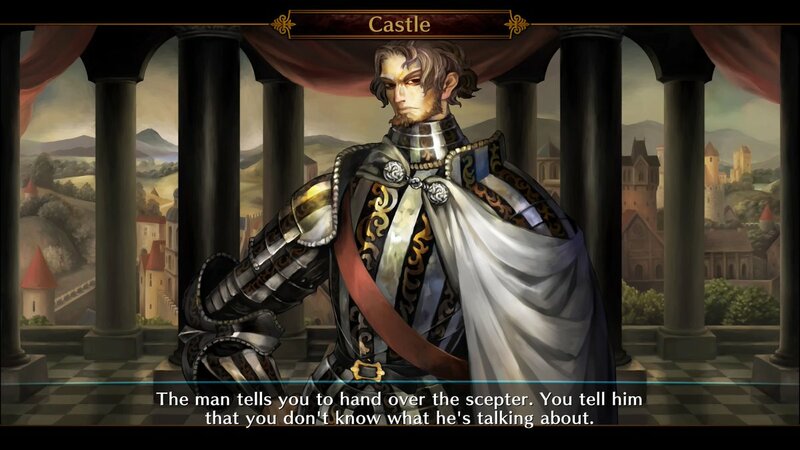 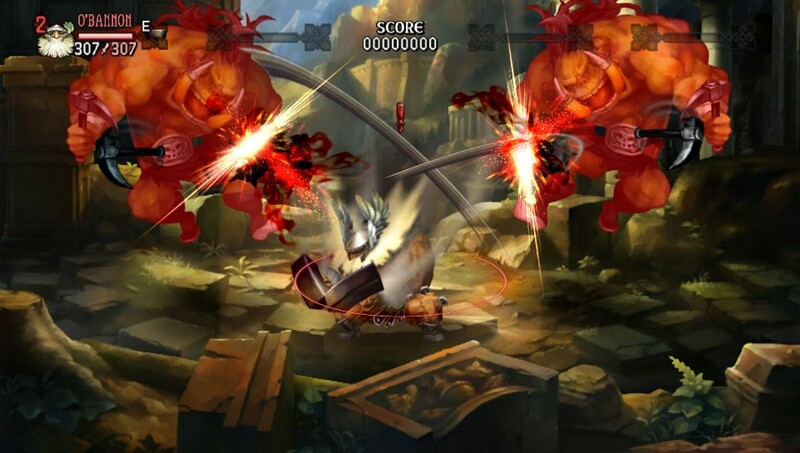 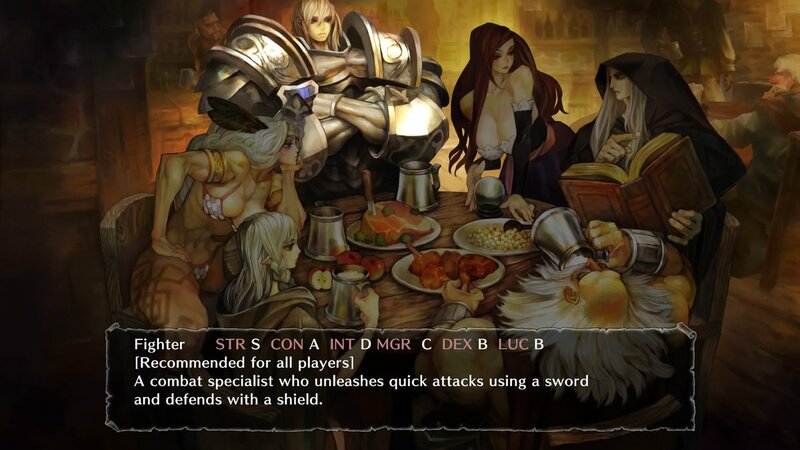 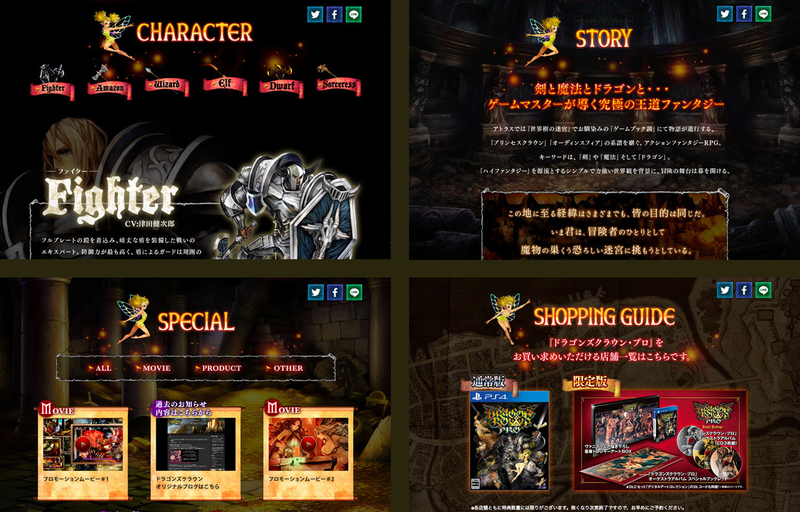 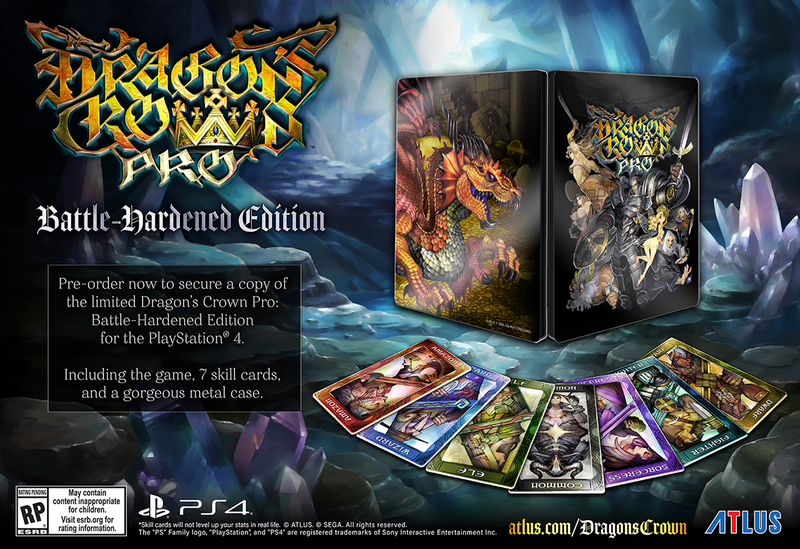 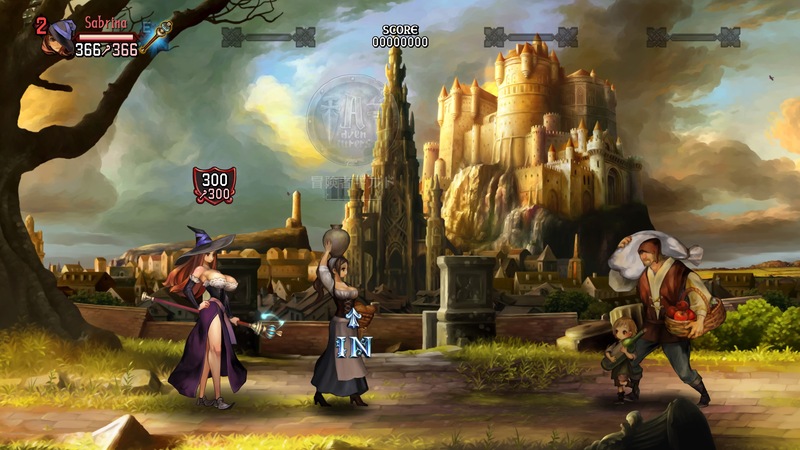 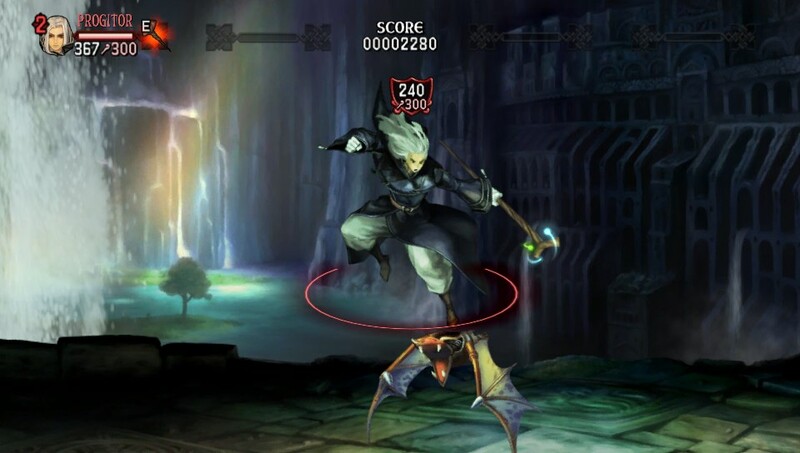 The official Japanese Dragon's Crown Pro website is now live and has new information to offer.